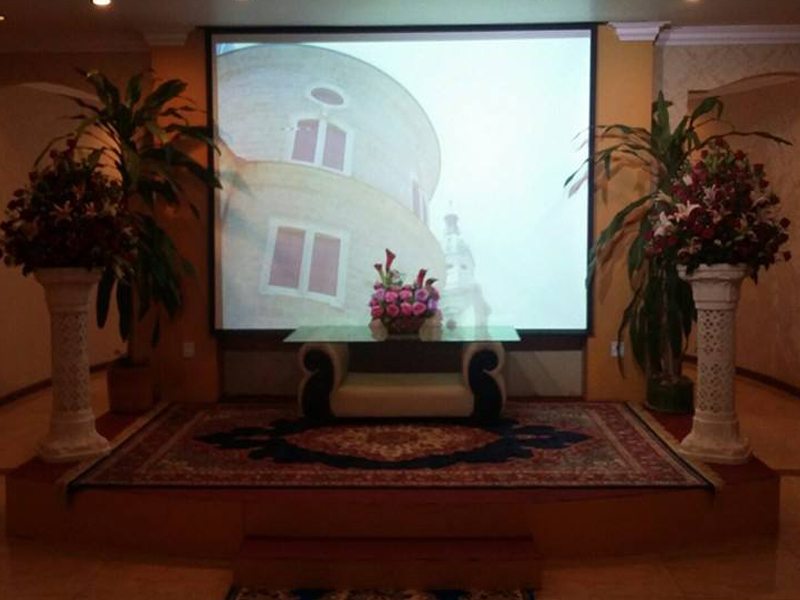 We just brought a lovely inglenook for you with your family, your love one, and your wonderful friends to have a fully leisure, free worry zone alone with you. 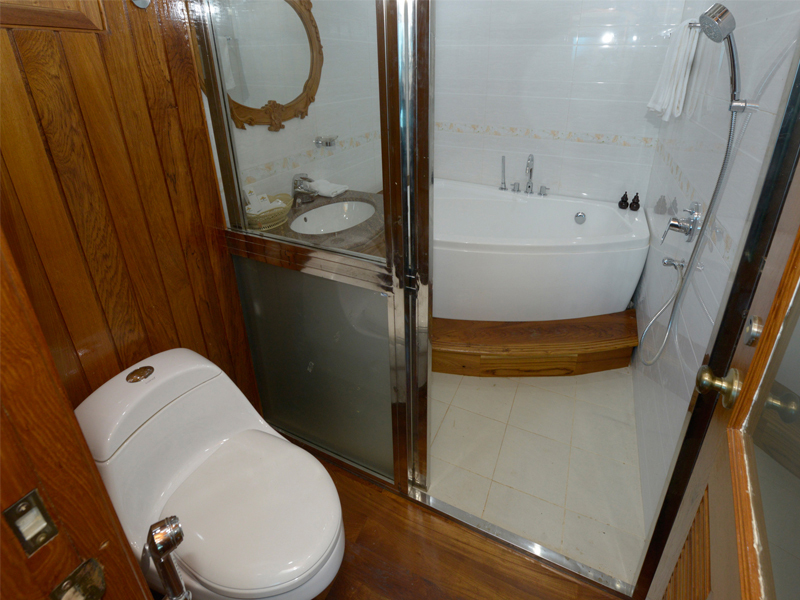 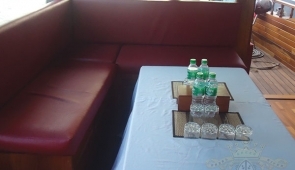 The Boat has two decks. 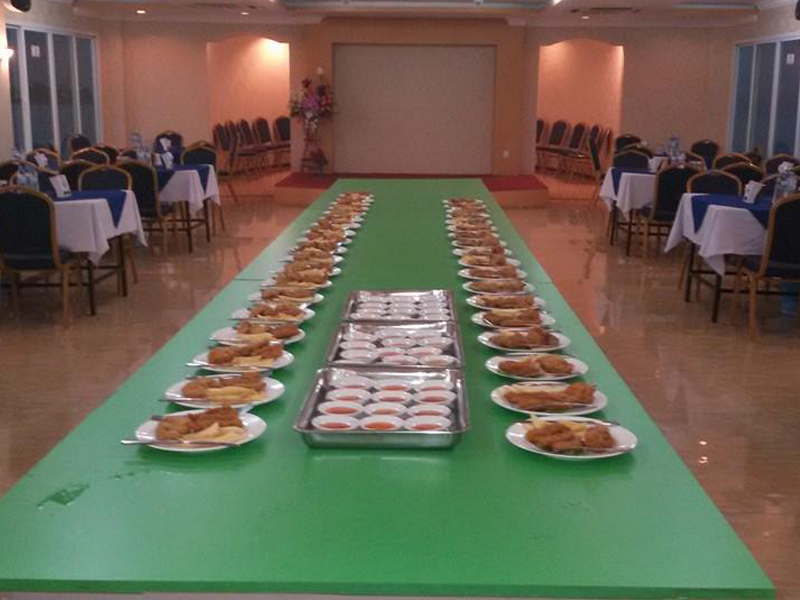 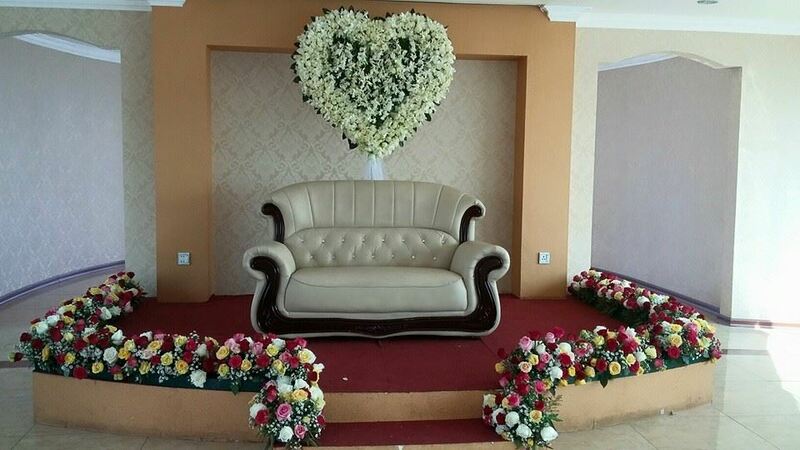 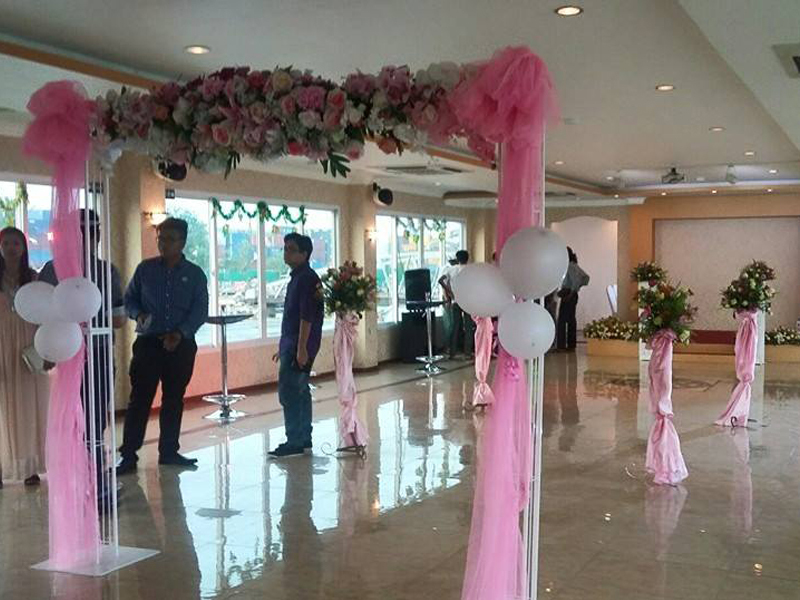 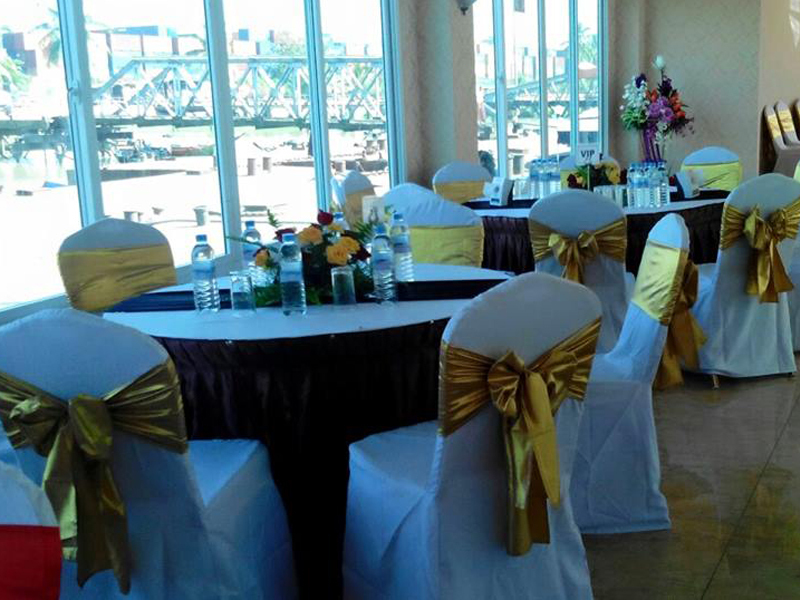 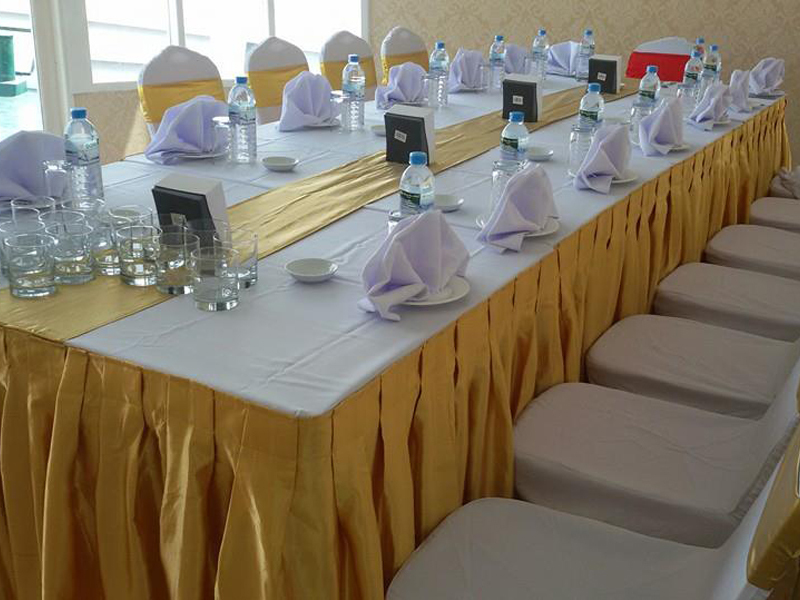 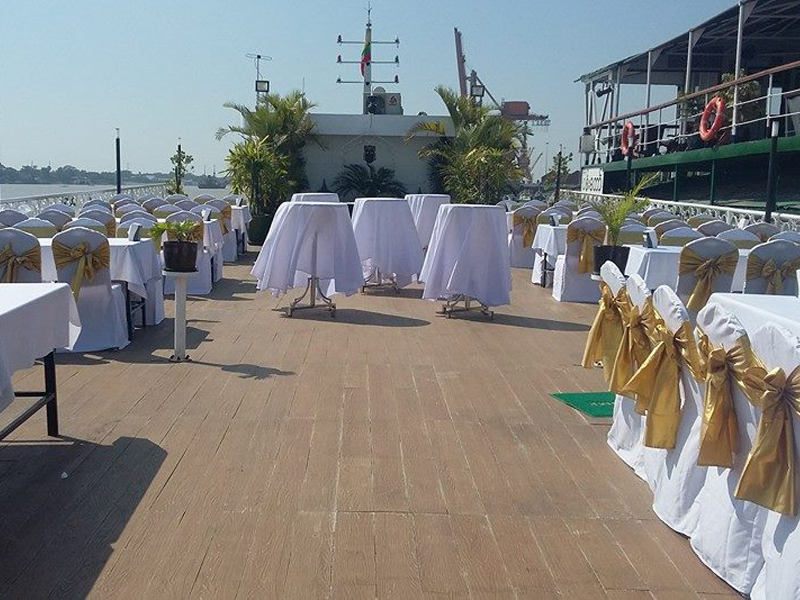 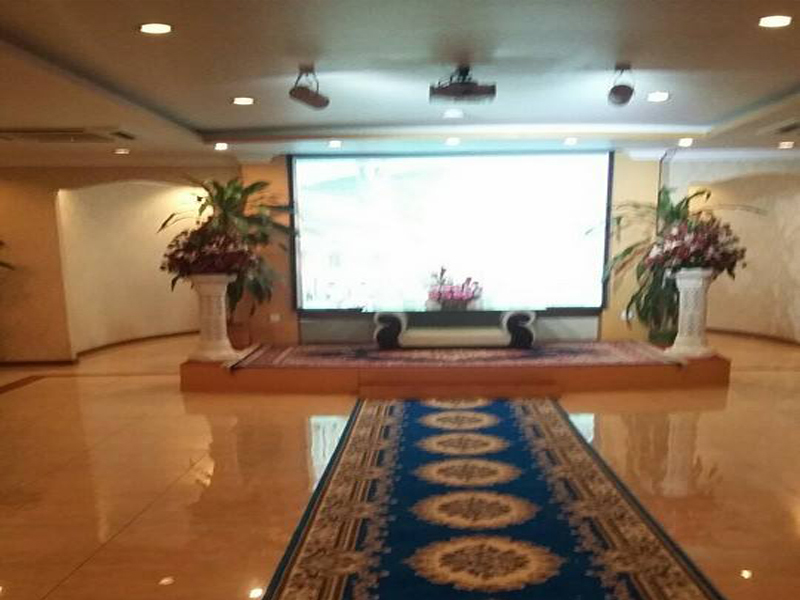 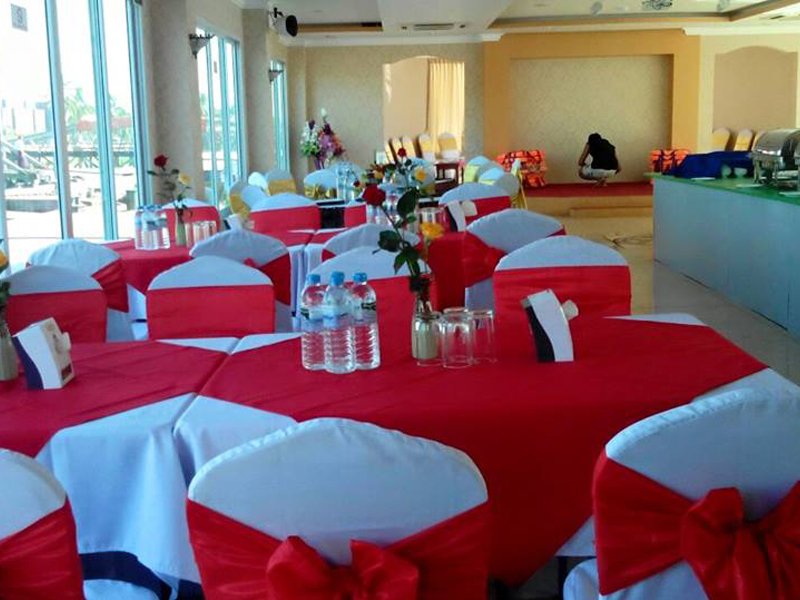 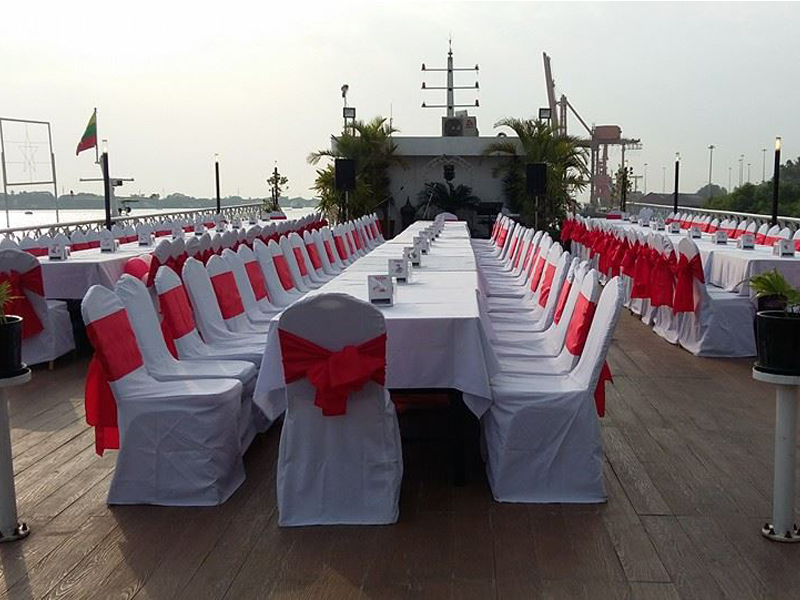 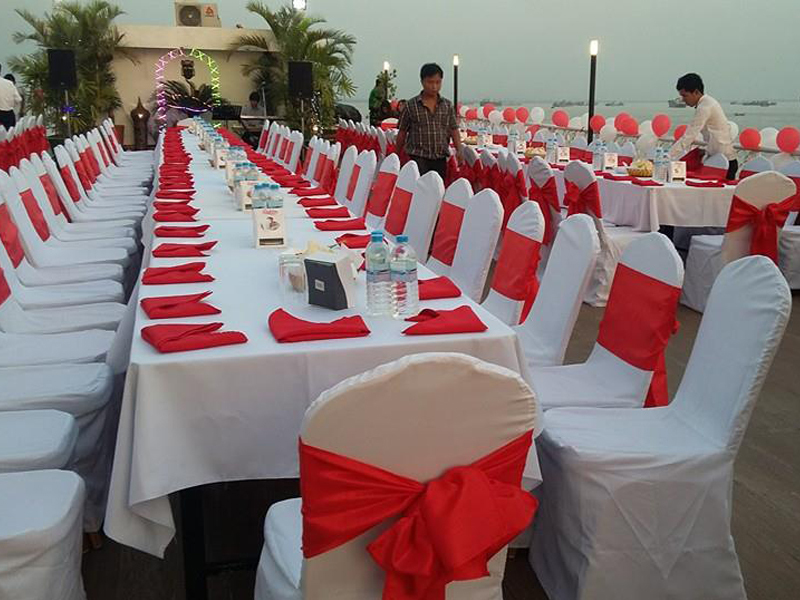 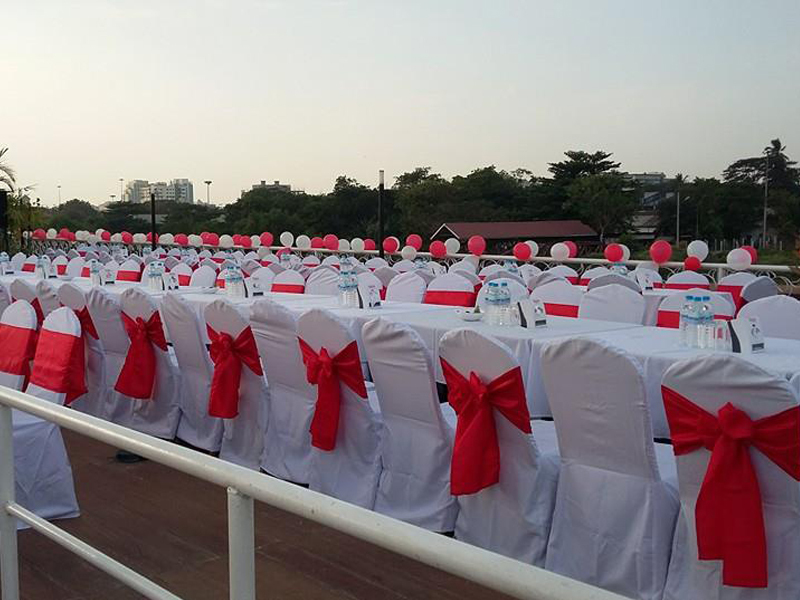 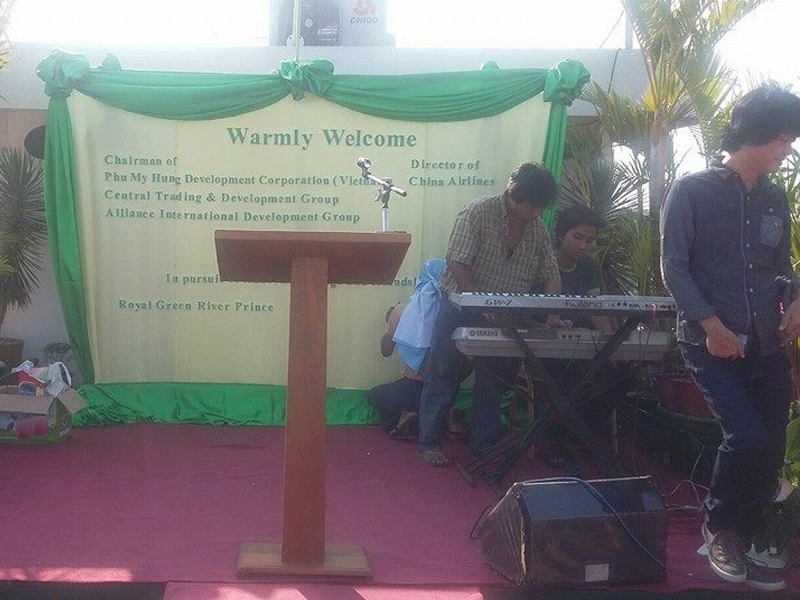 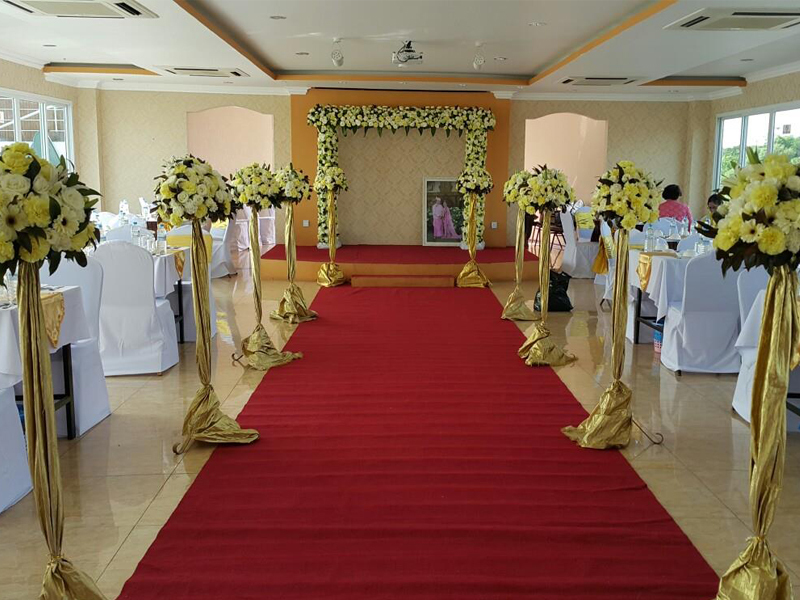 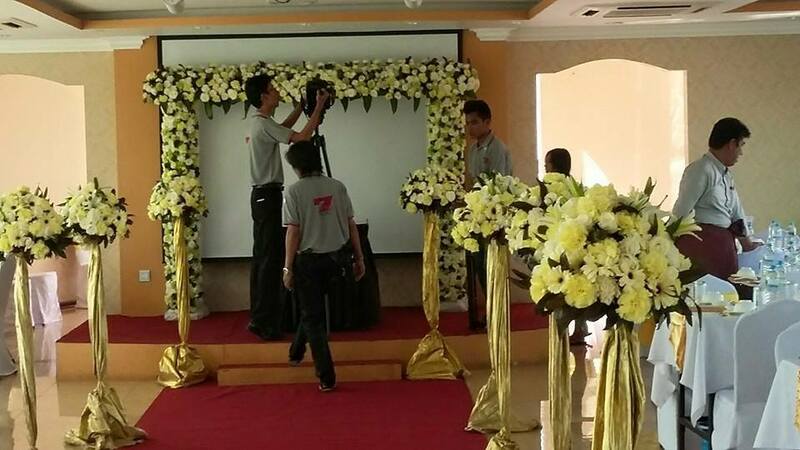 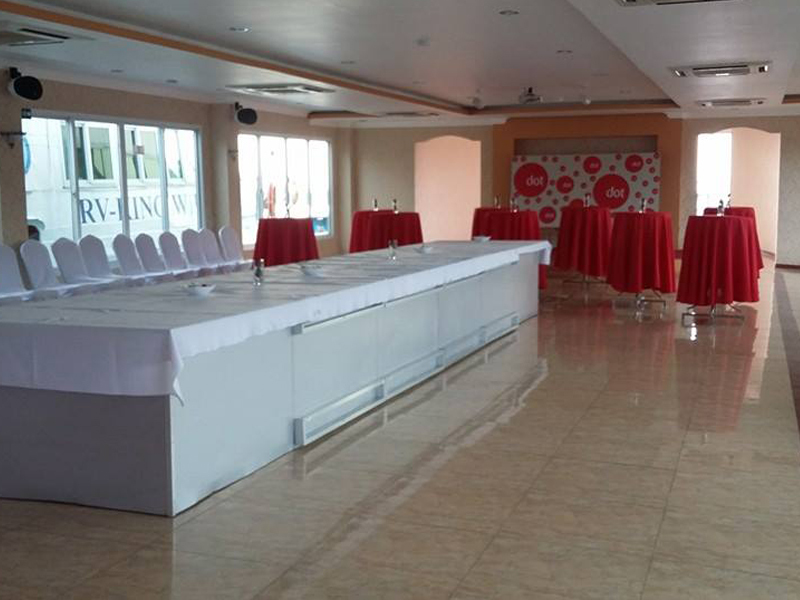 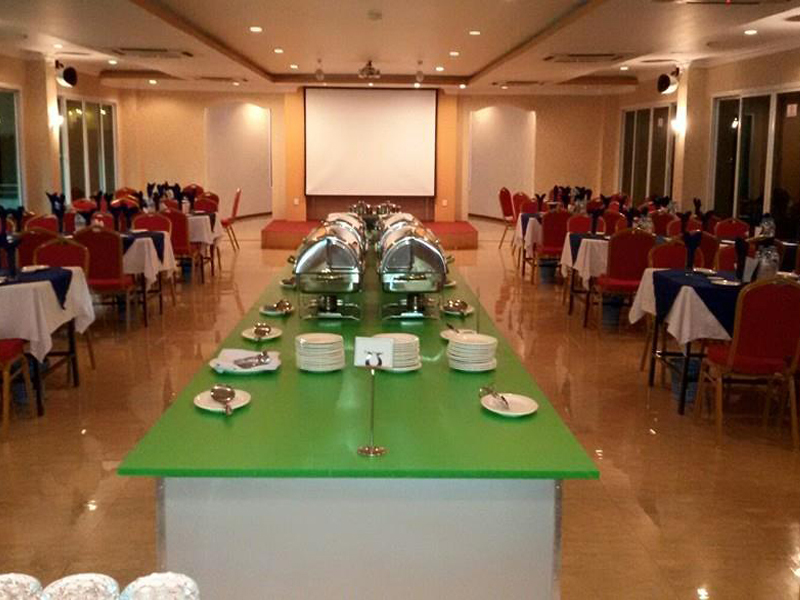 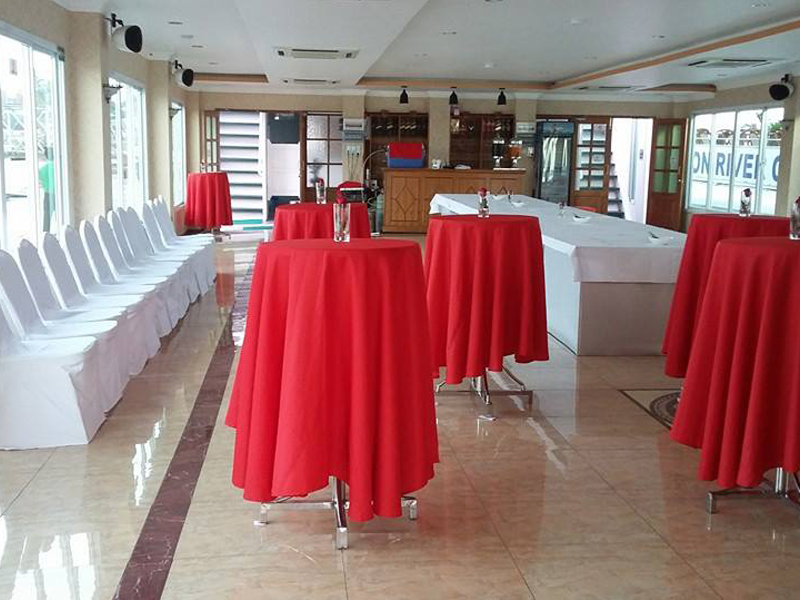 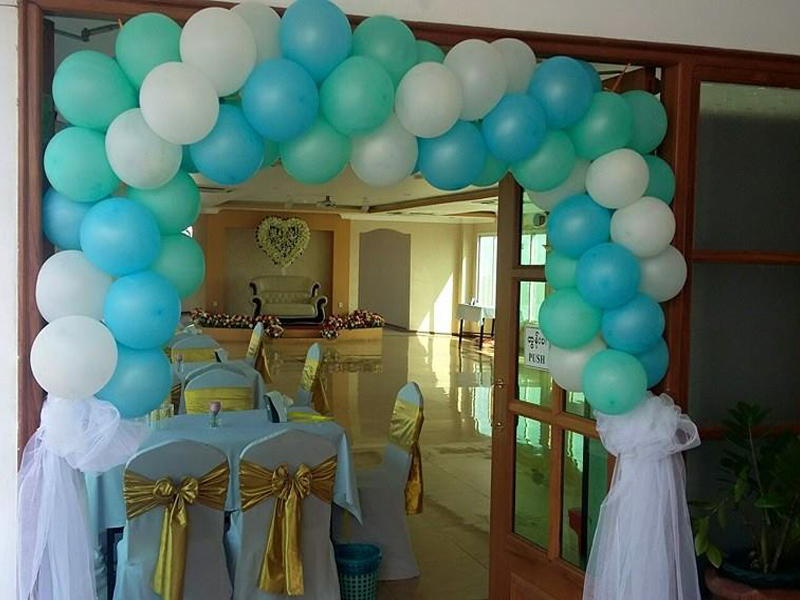 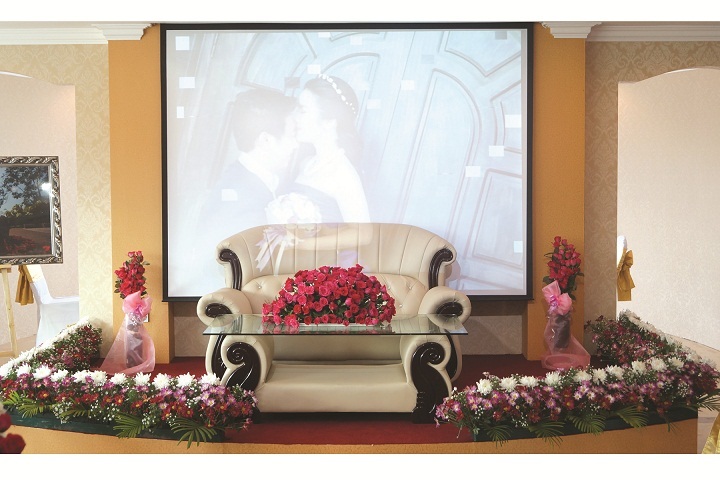 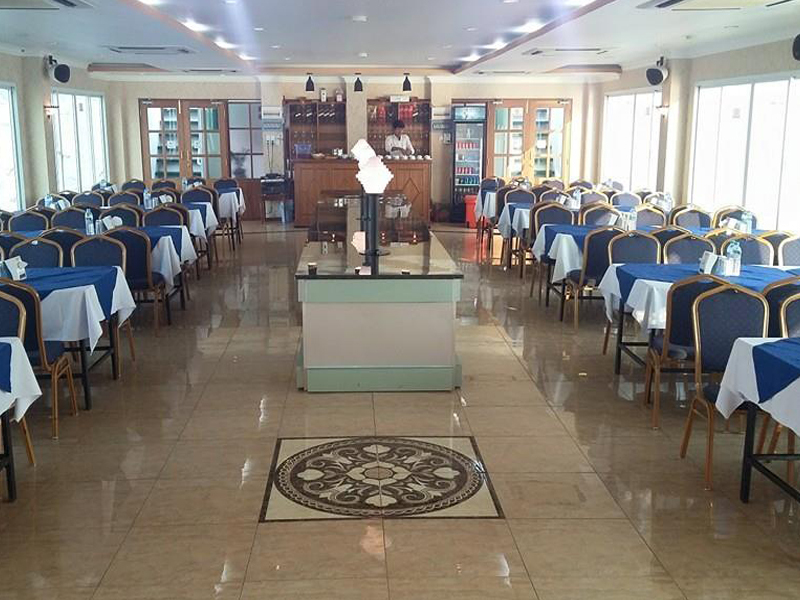 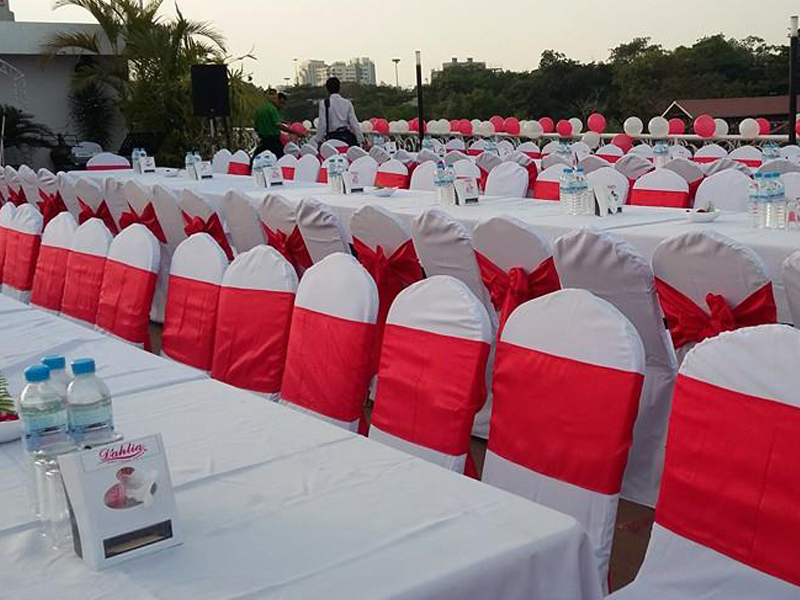 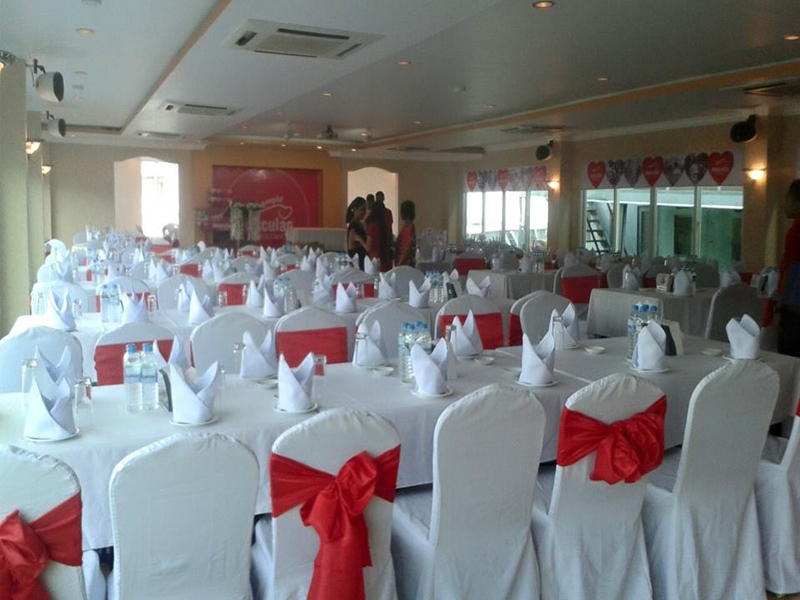 The Reception Hall with 125 pax seated capacity is on main deck, sheltered for wind & rain in case there will be. 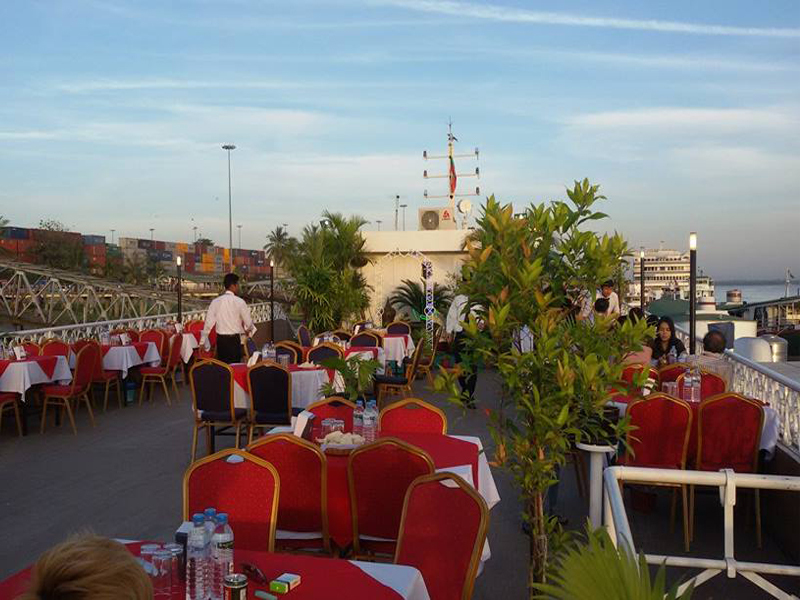 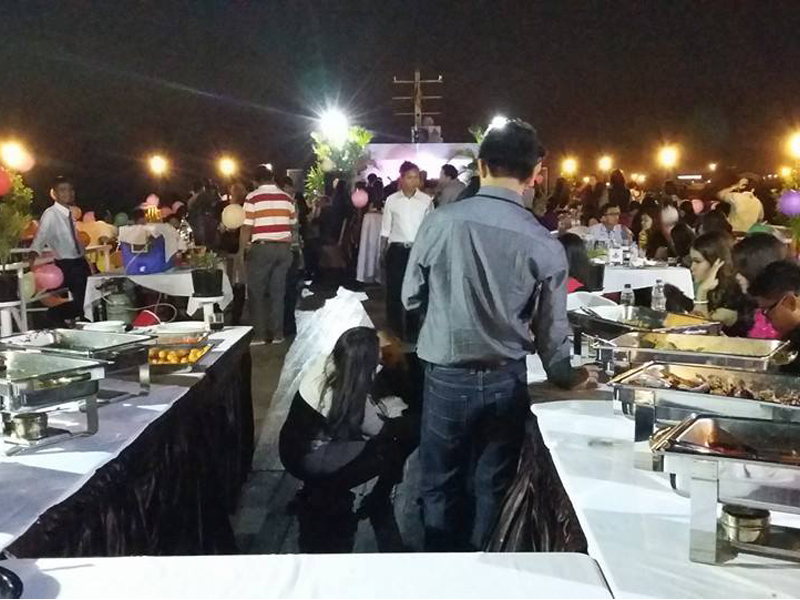 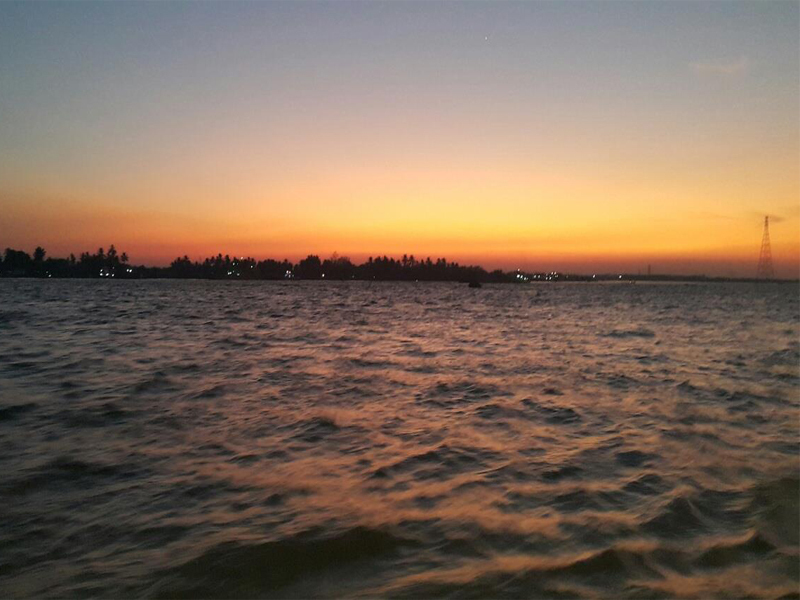 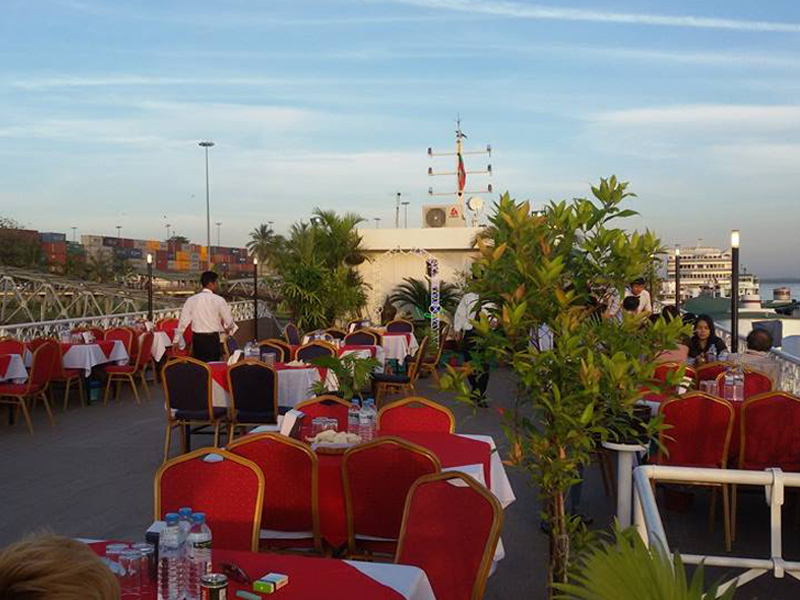 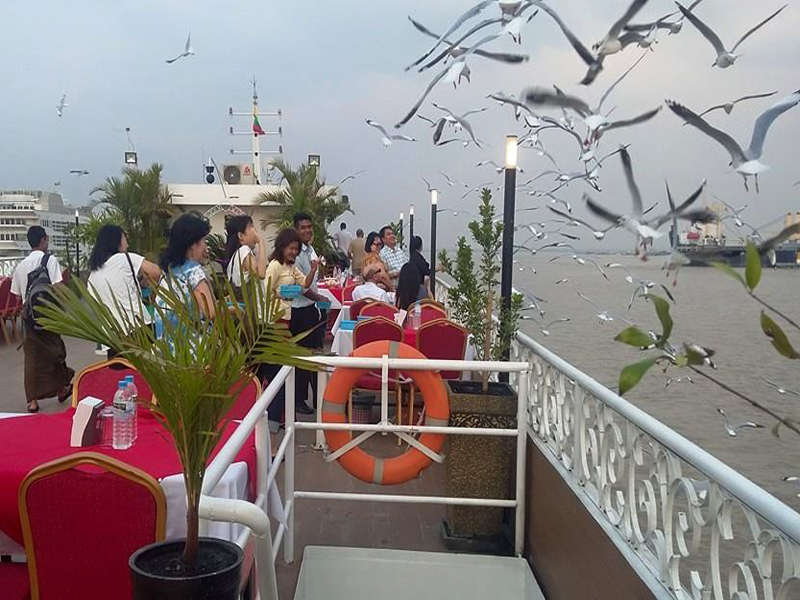 We are pleased to introduce you with our evening Dinner, Sunset & Reception cruise. 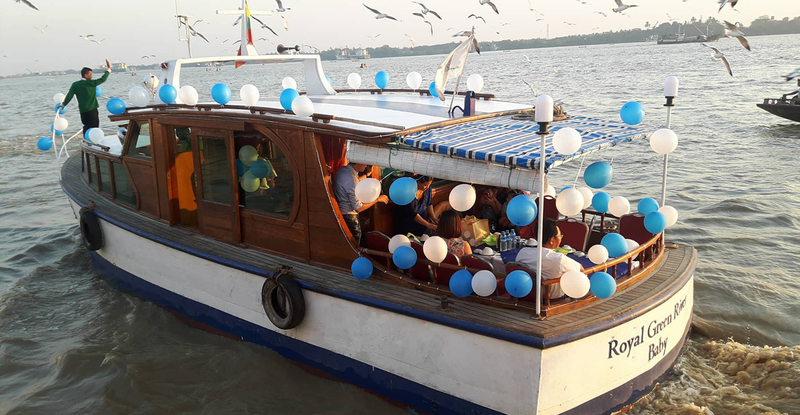 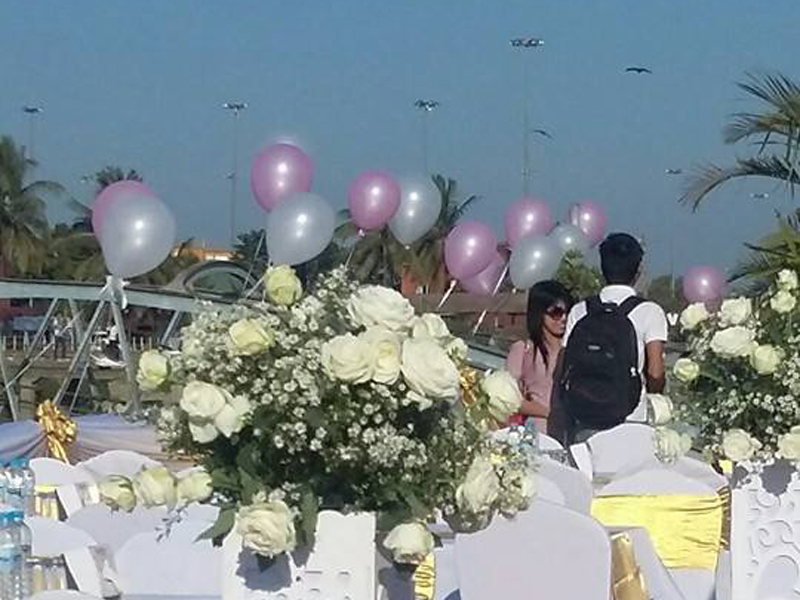 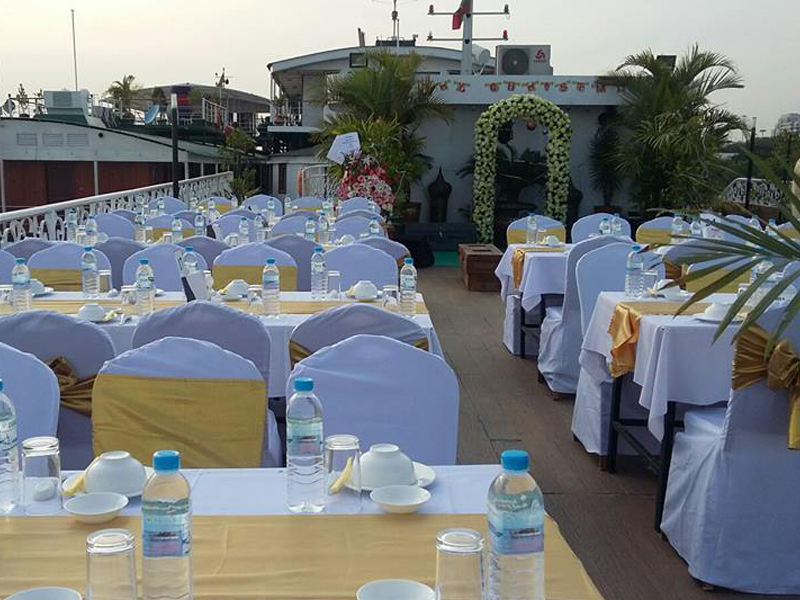 The boat is designed for Dinner & Sunset cruise but also suitable to arrange any special arrangement for your own group as well as Reception. 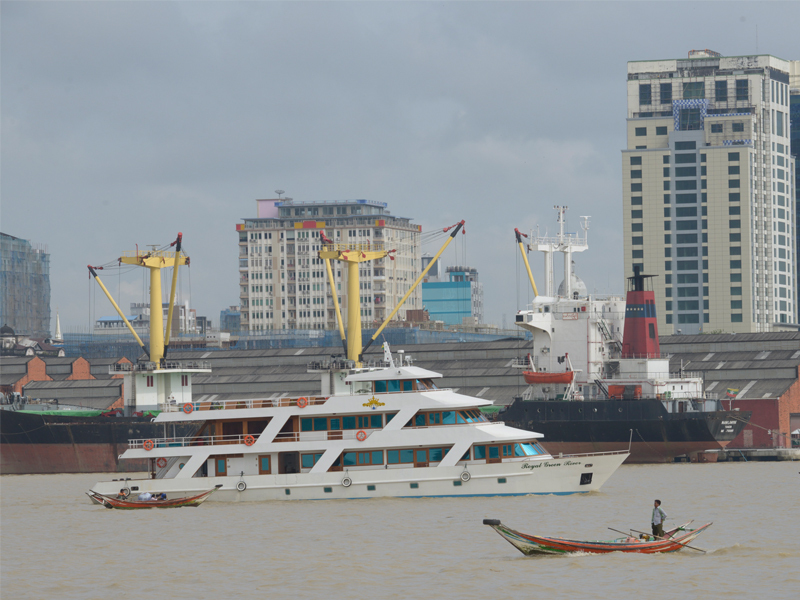 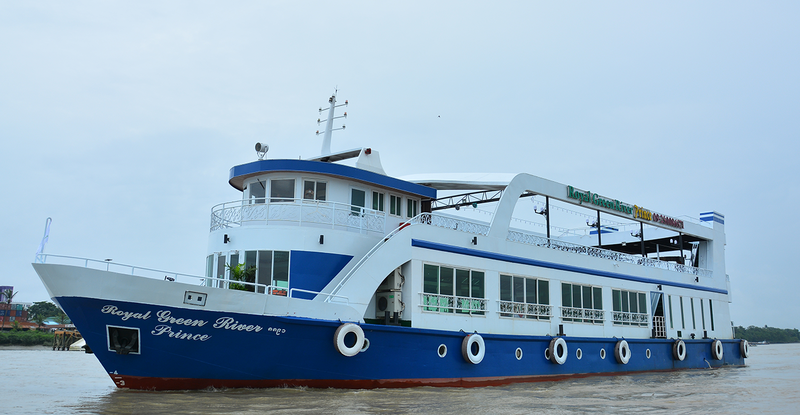 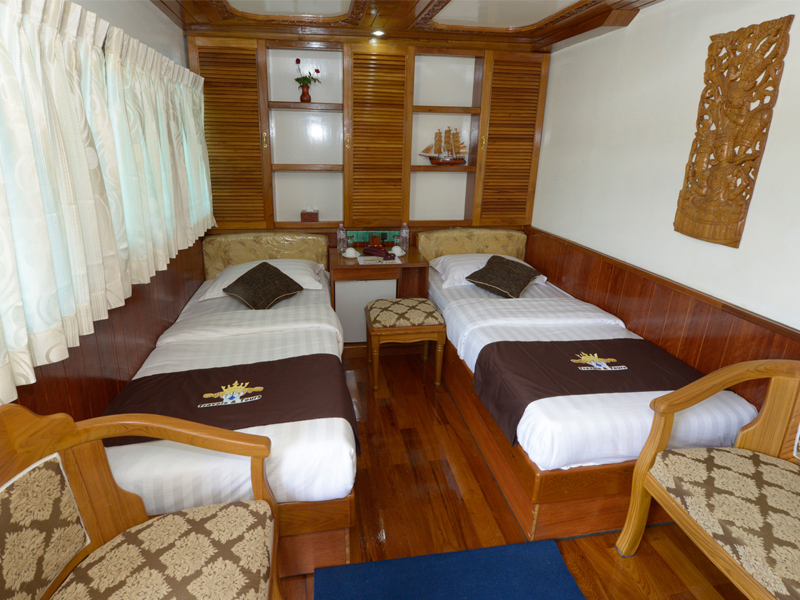 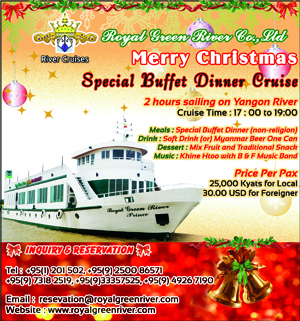 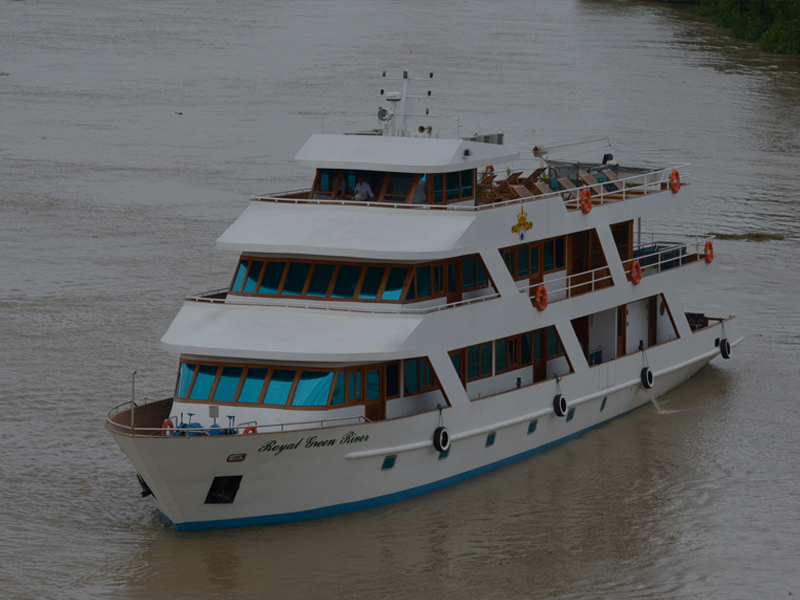 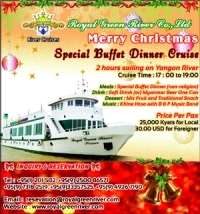 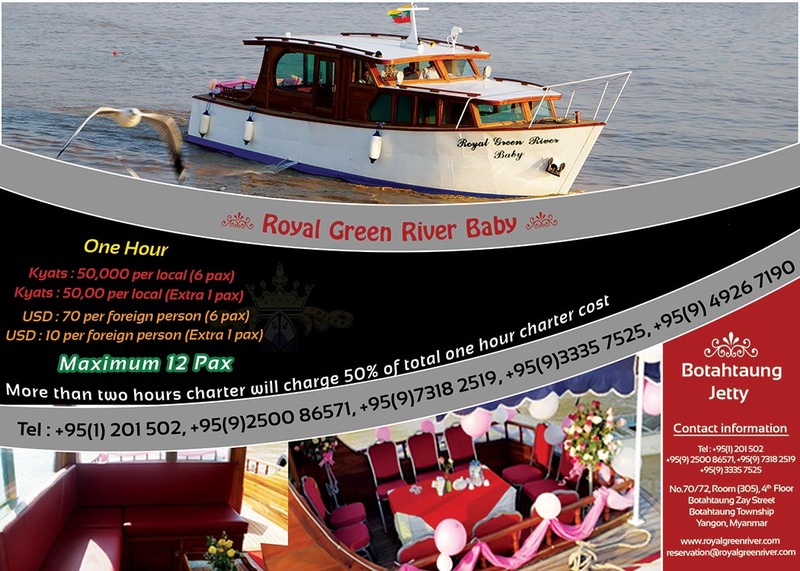 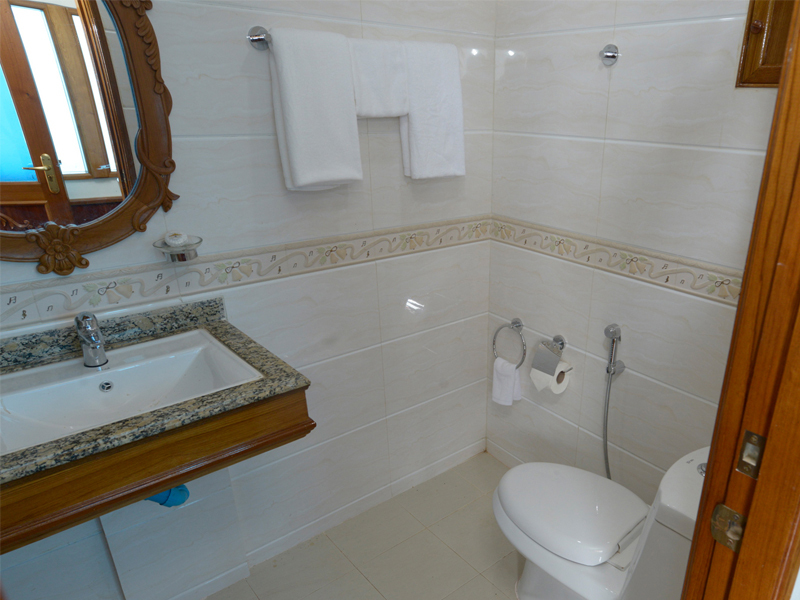 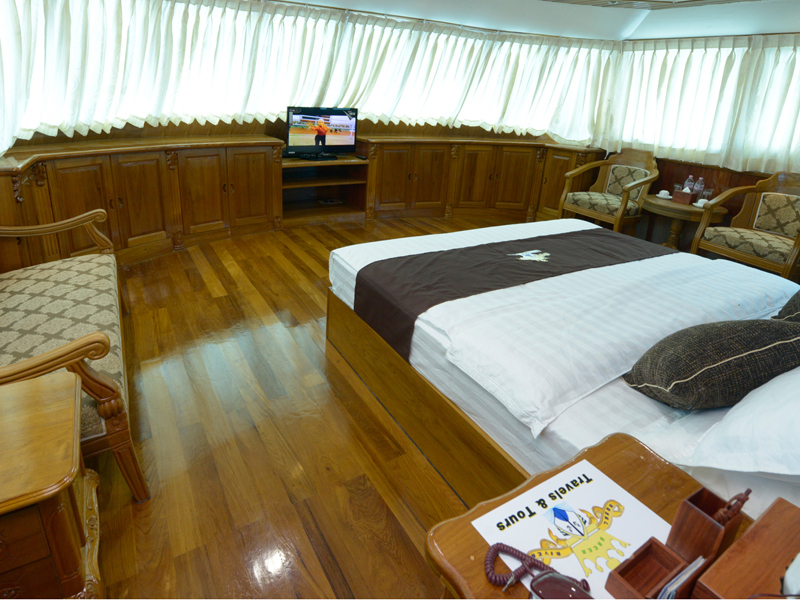 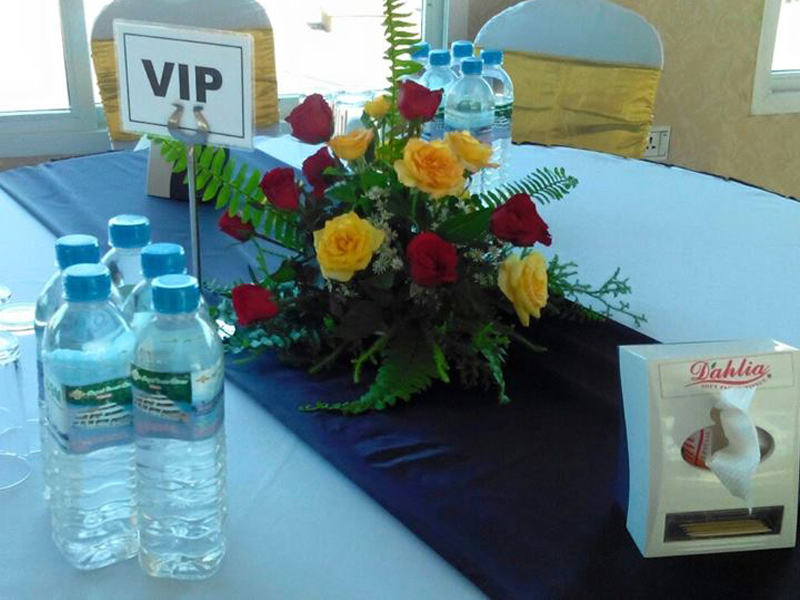 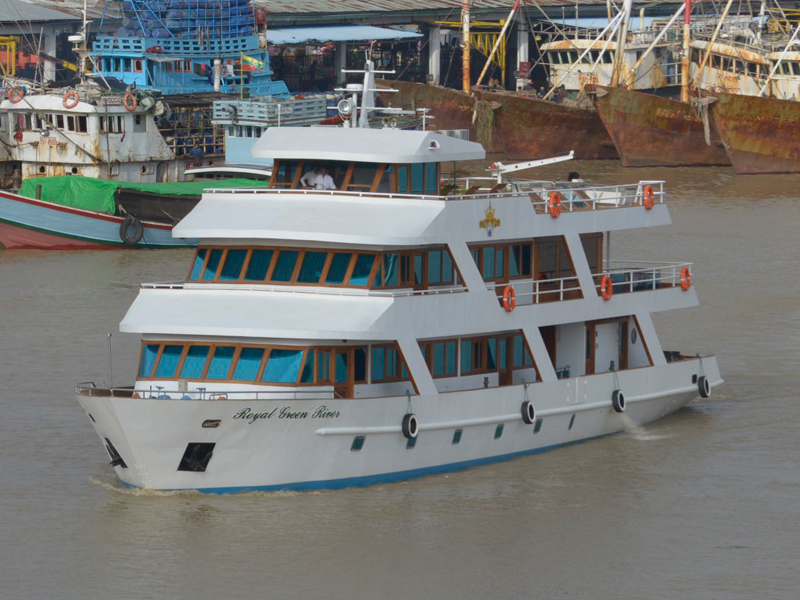 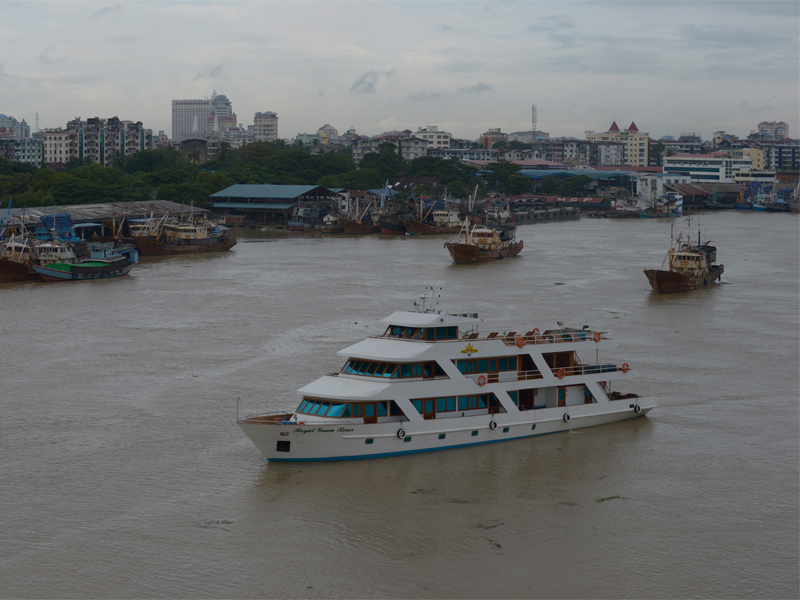 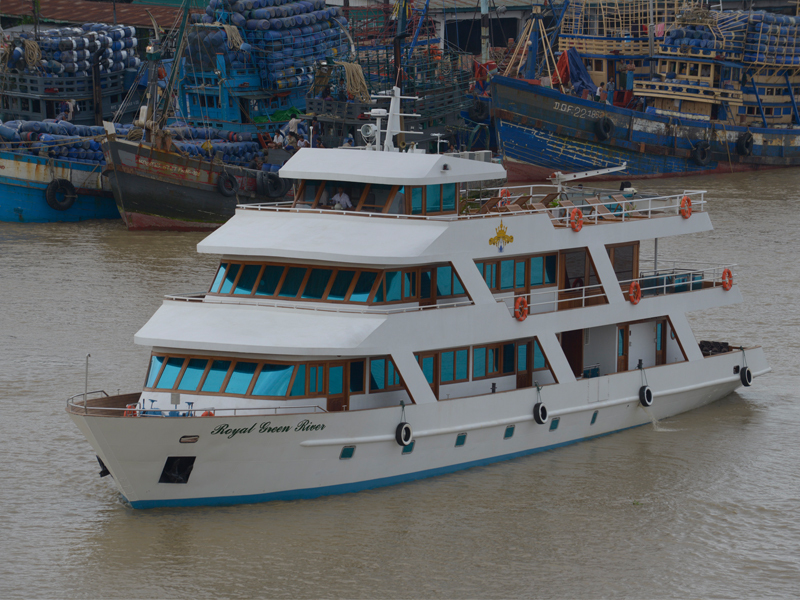 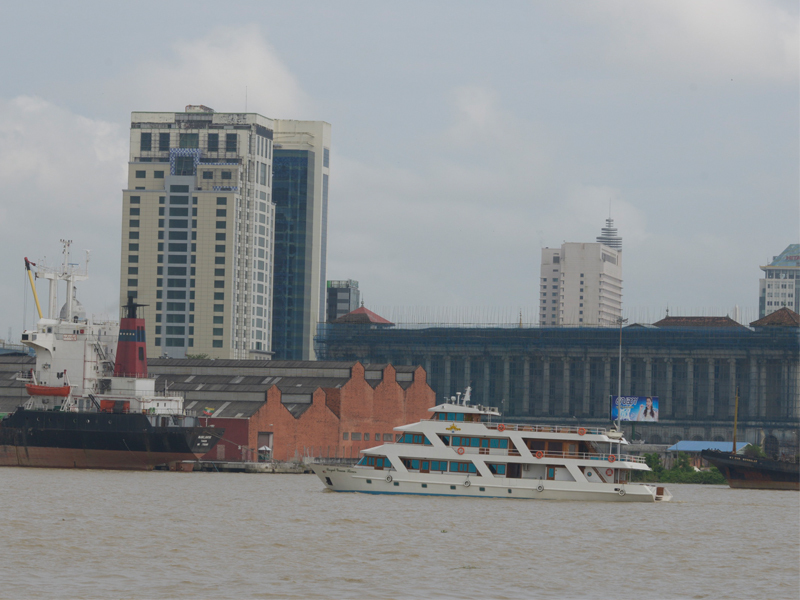 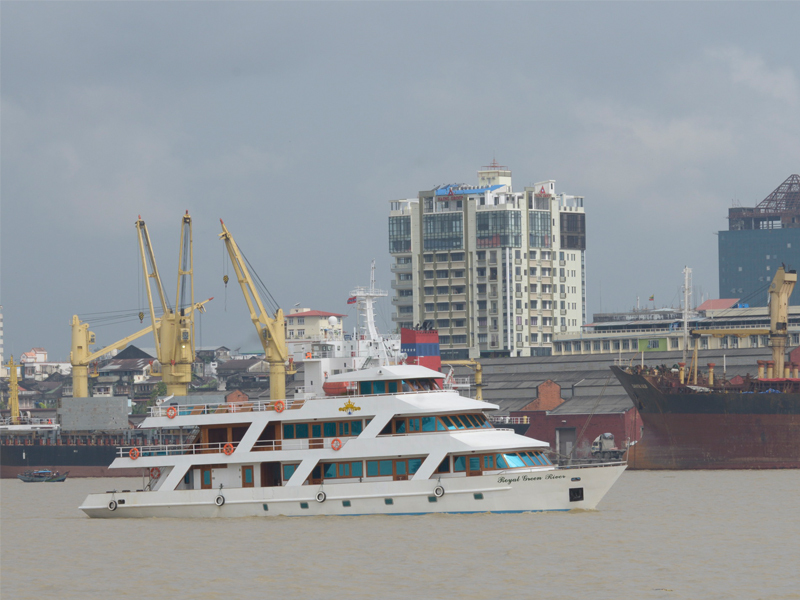 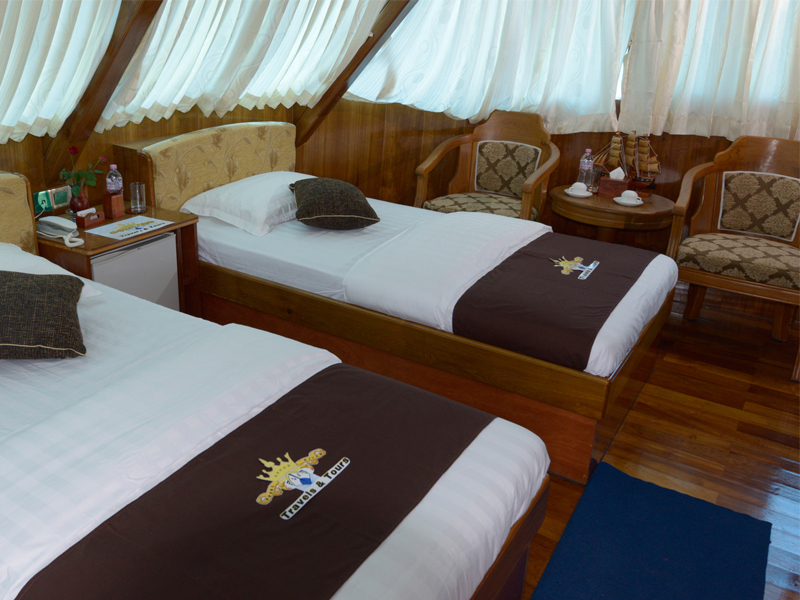 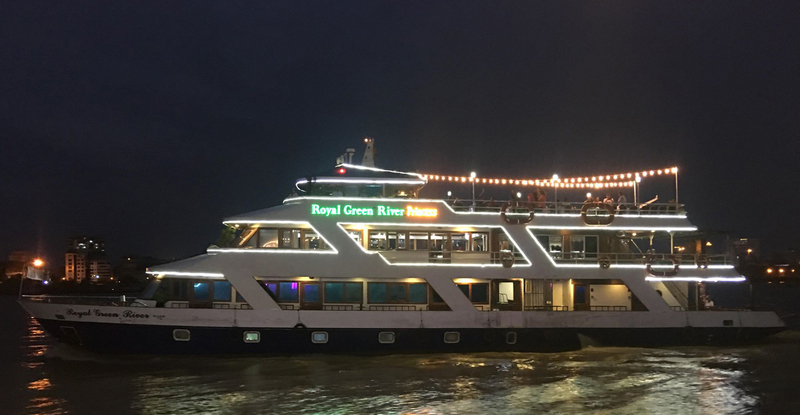 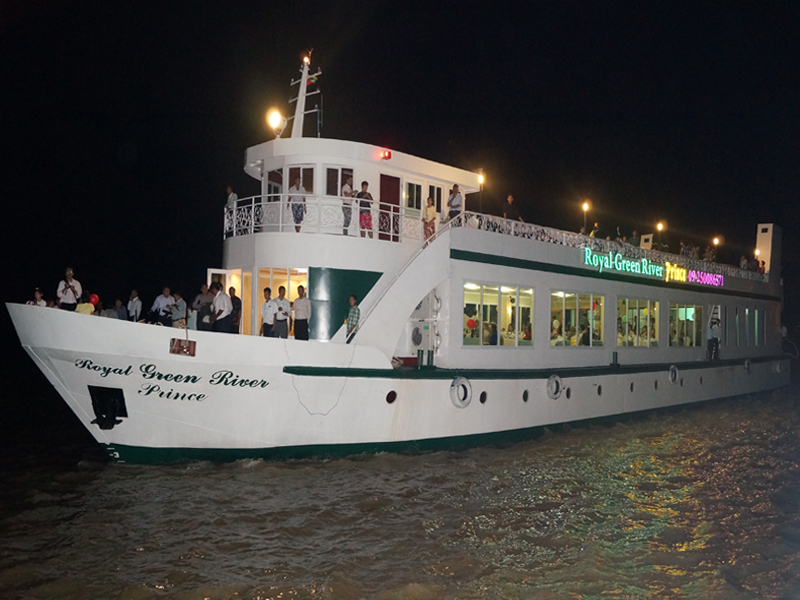 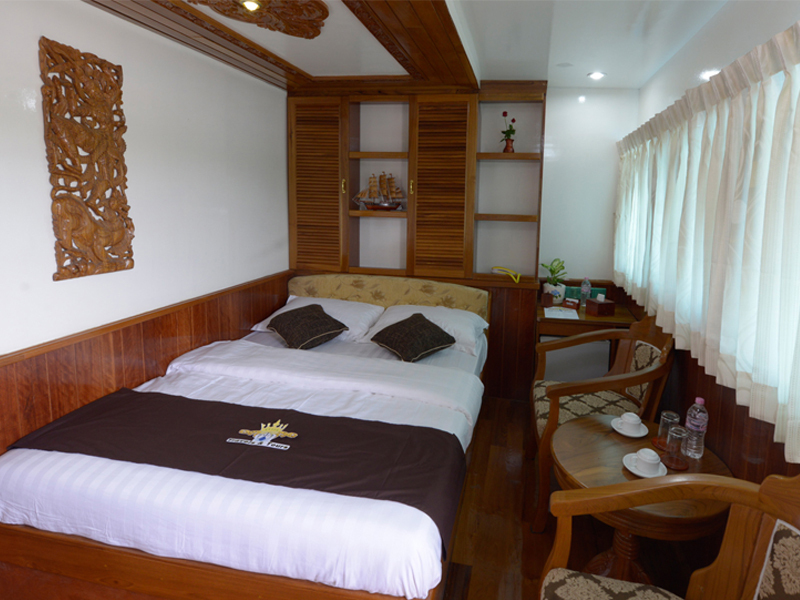 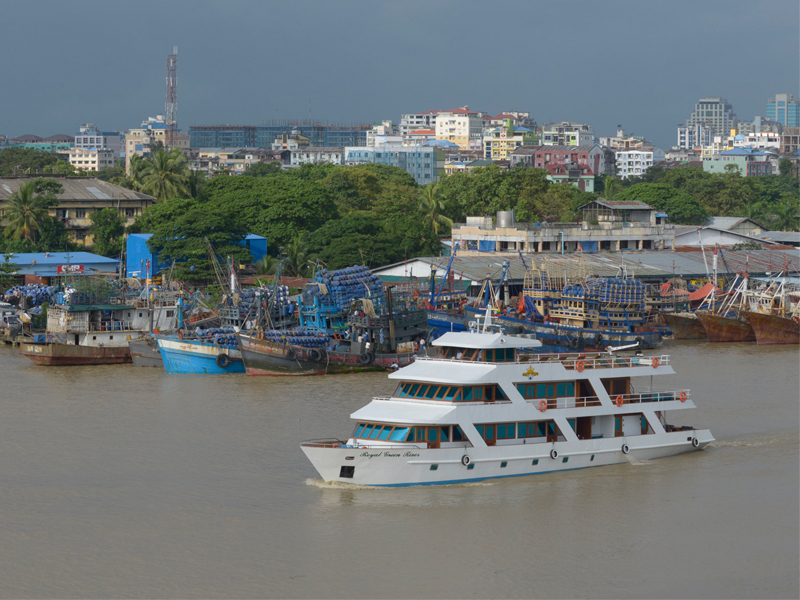 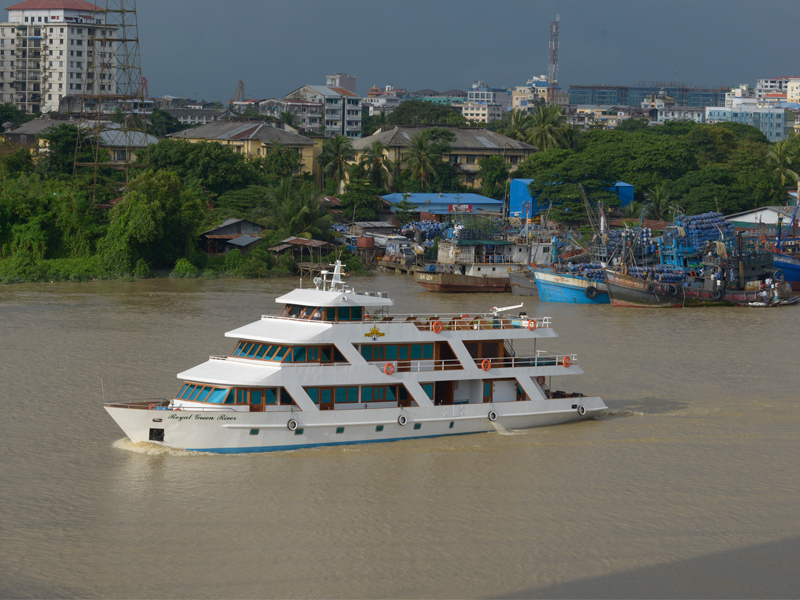 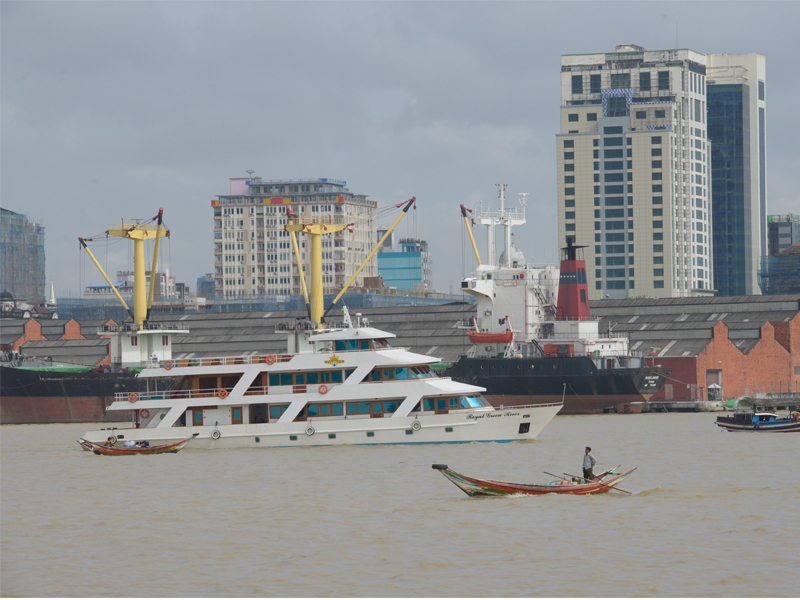 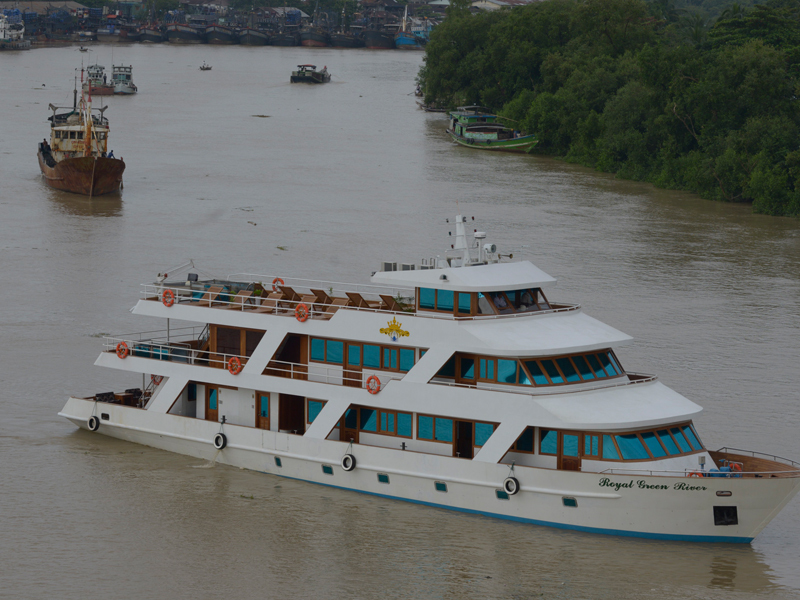 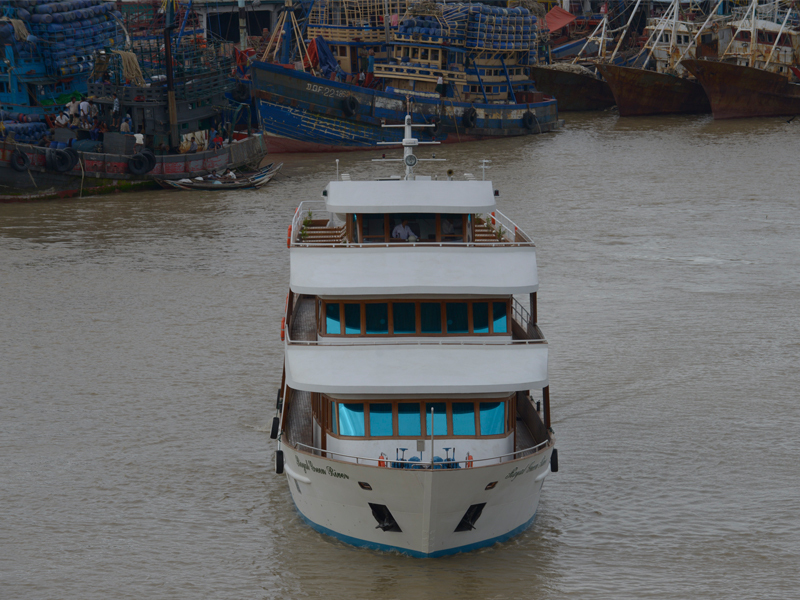 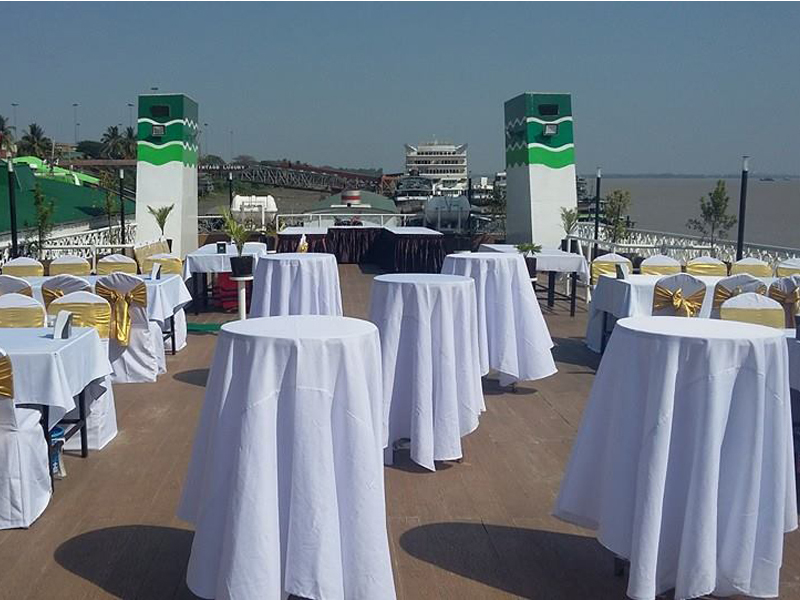 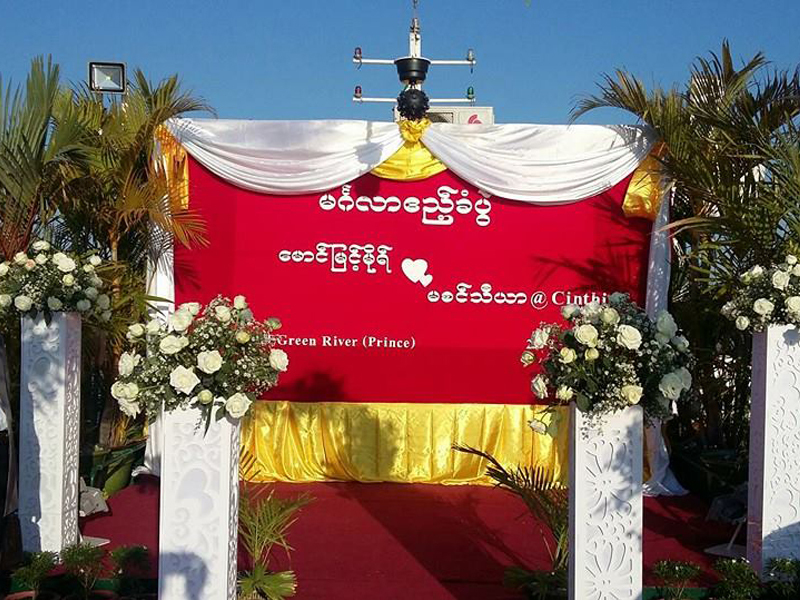 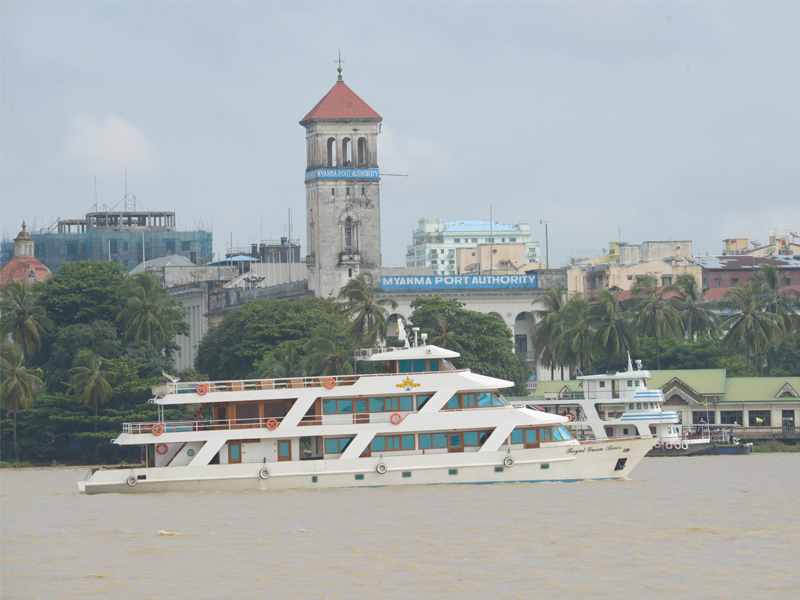 Explore myanmar cruise with Royal Green River!